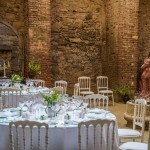 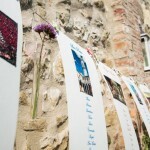 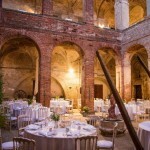 We decided to suggest our couples to get married in a old Abbey, what experience!! 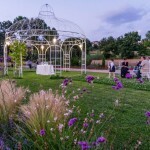 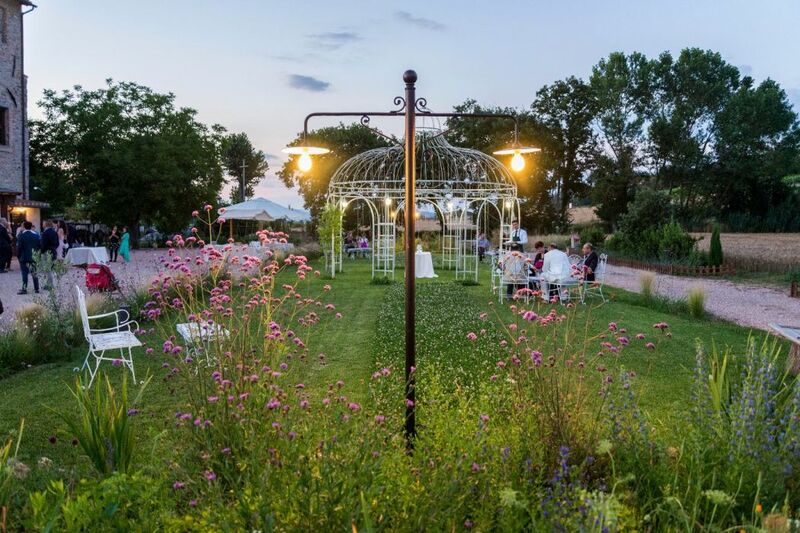 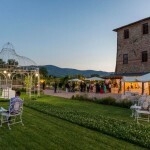 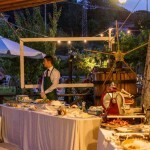 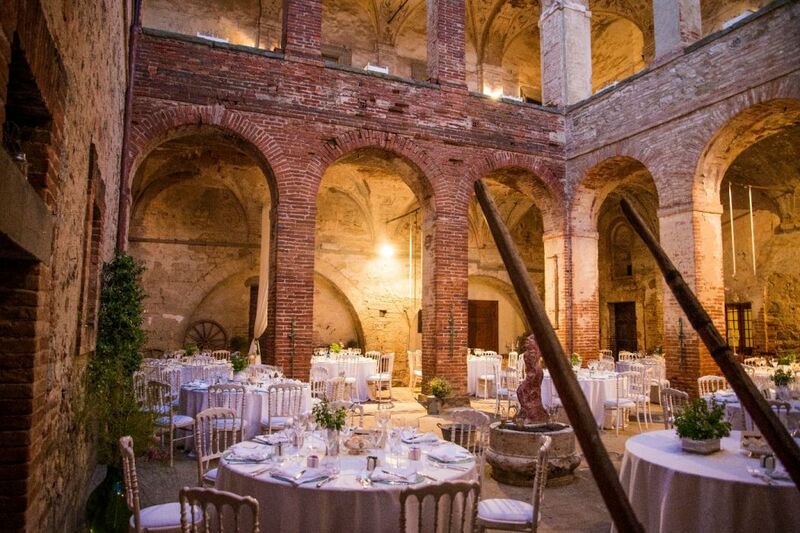 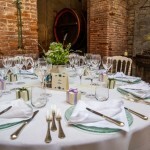 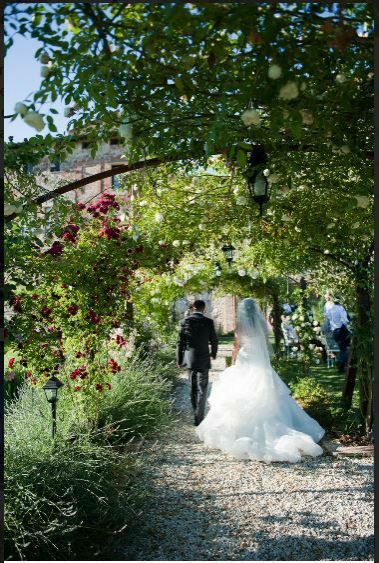 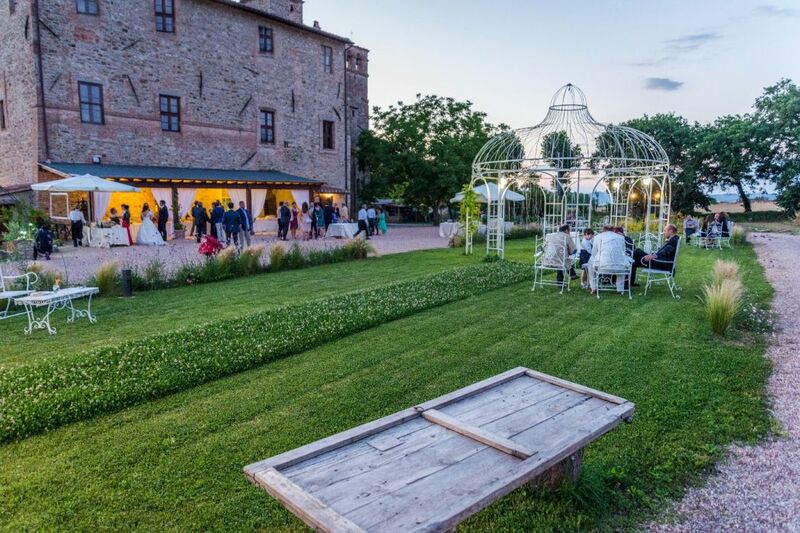 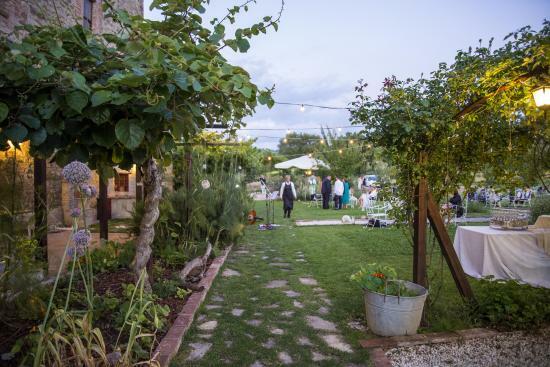 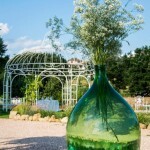 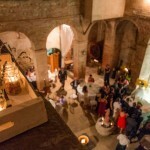 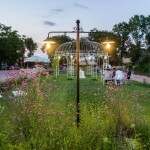 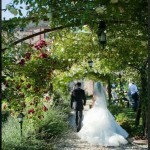 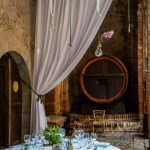 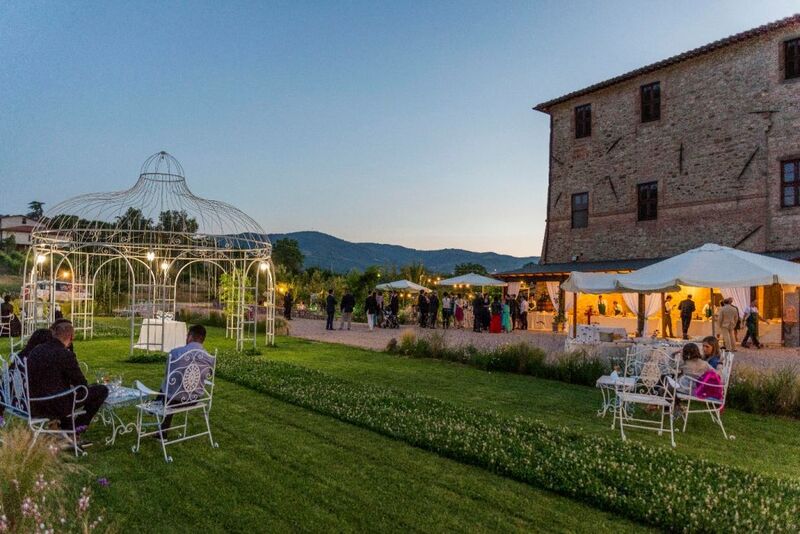 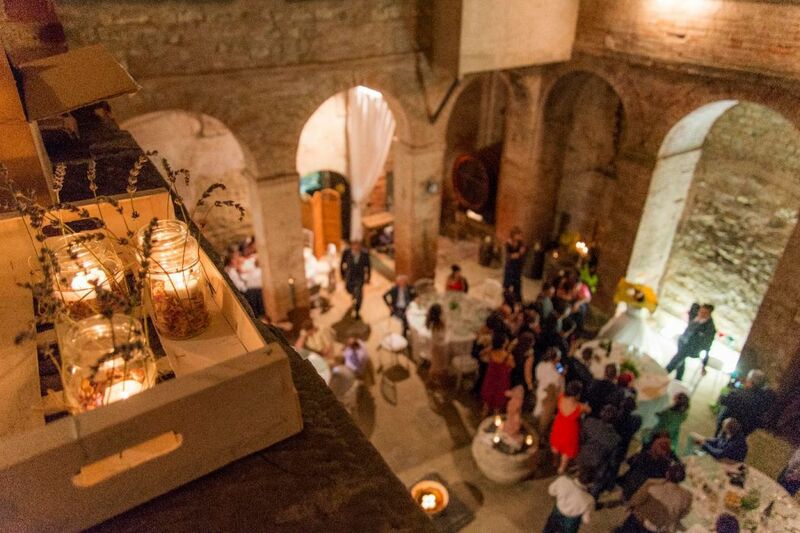 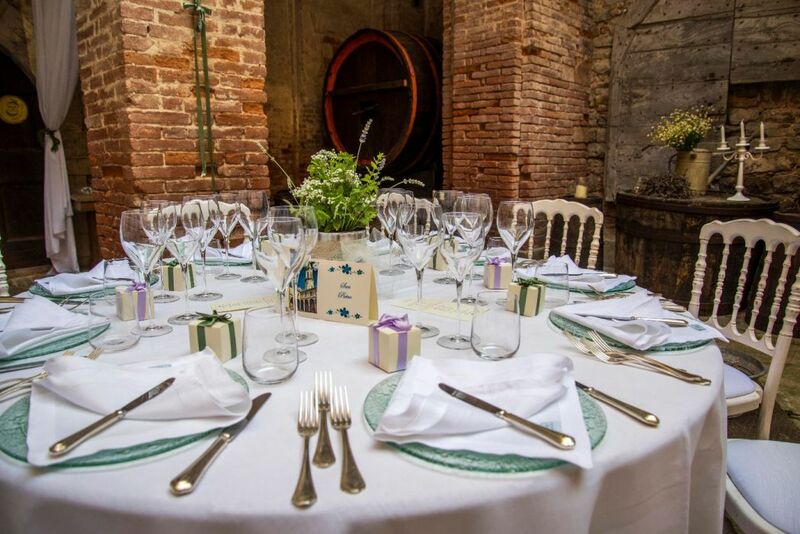 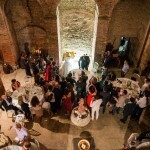 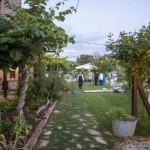 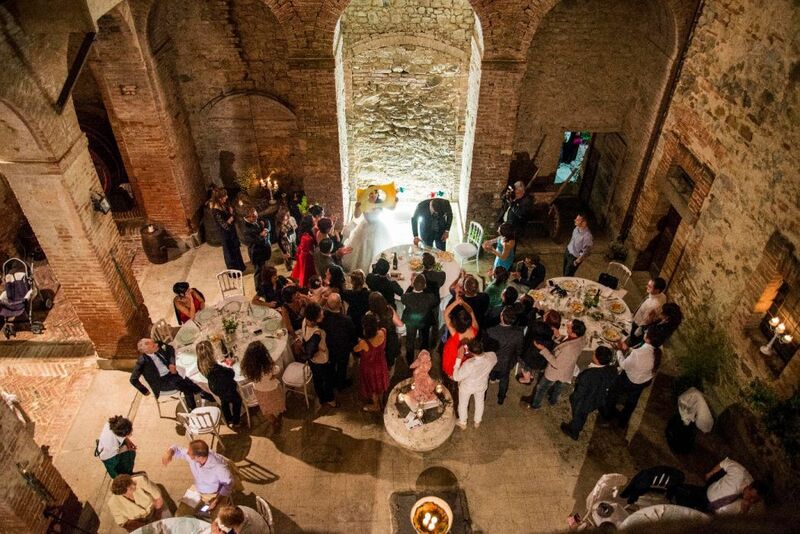 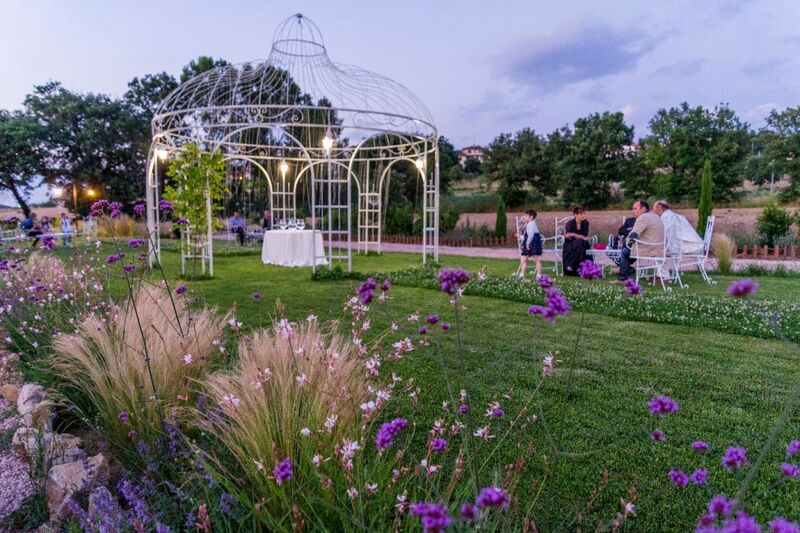 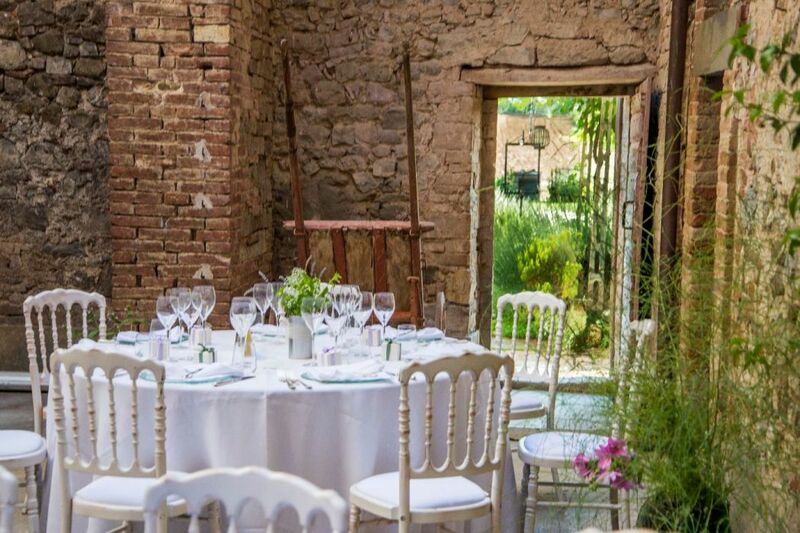 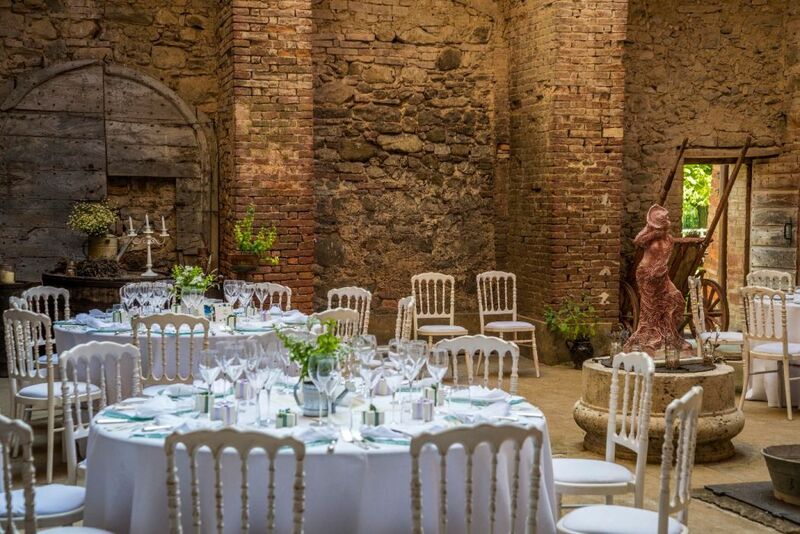 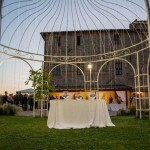 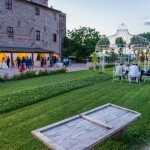 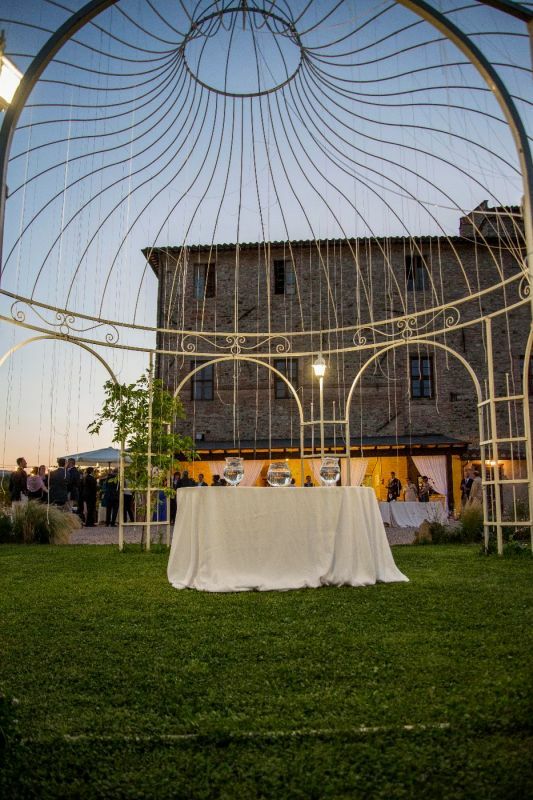 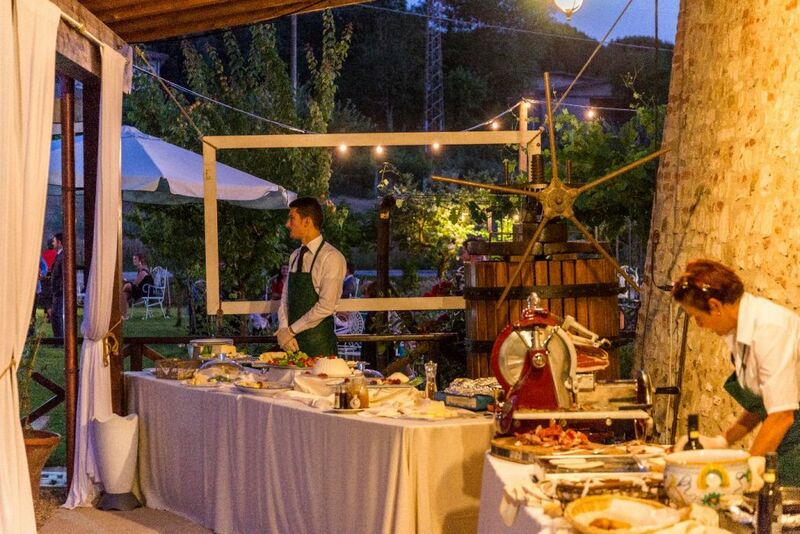 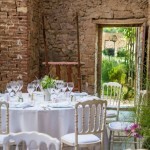 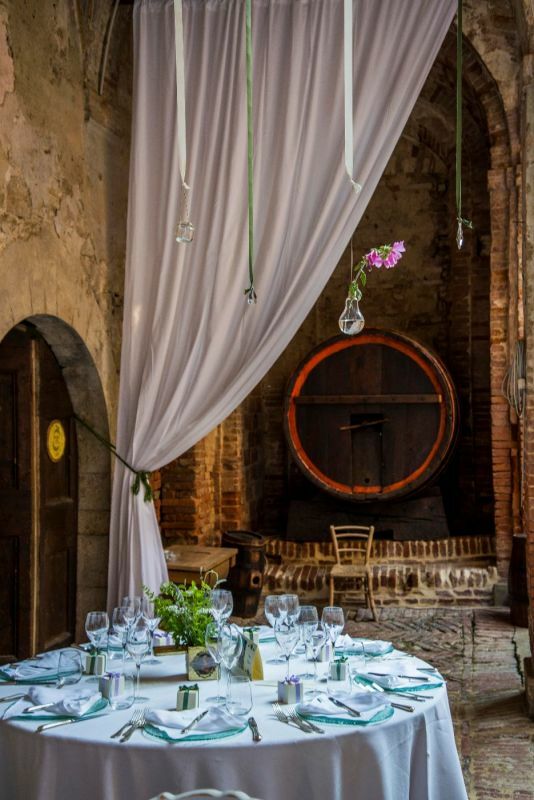 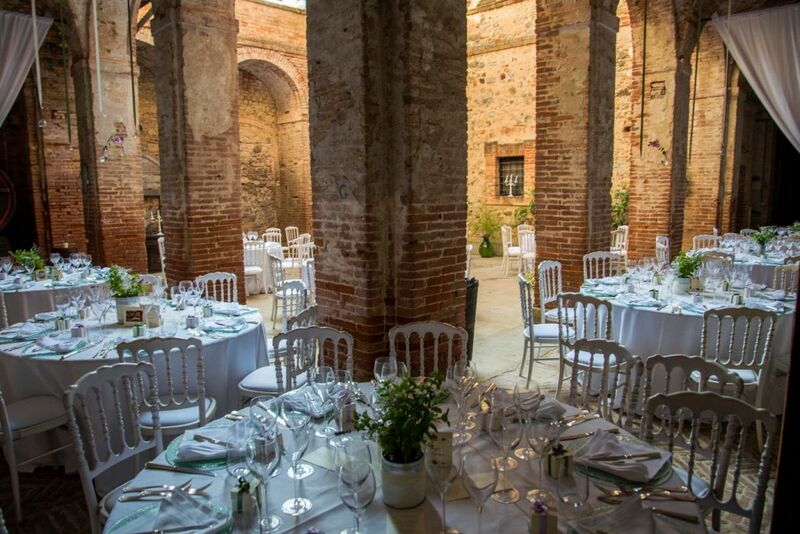 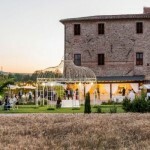 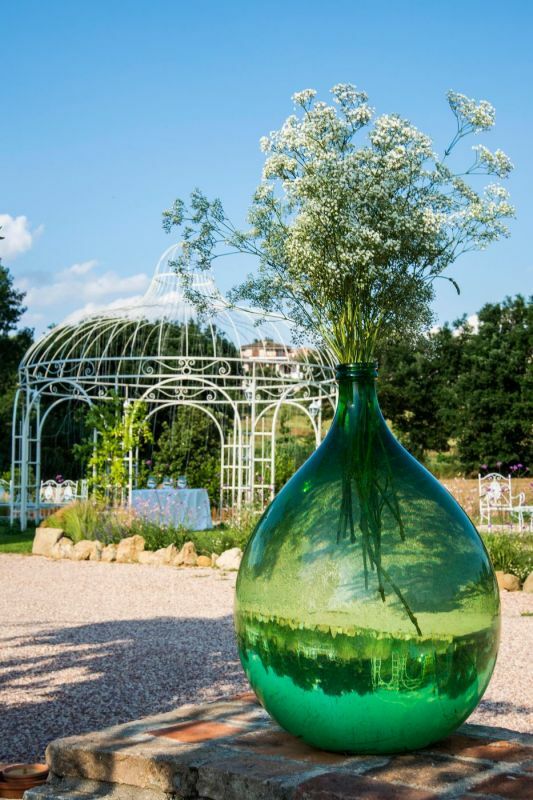 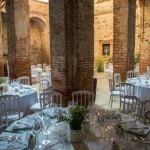 Magical atmosphere, romantic frame and amazing place for a typical Italian Wedding. 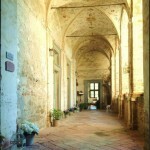 The Historical Abbey was built in the late eleventh century in the wake of the vast movement of spiritual renewal, which in Europe (according to the rule of St. Benedict) saw the emergence of numerous religious communities. 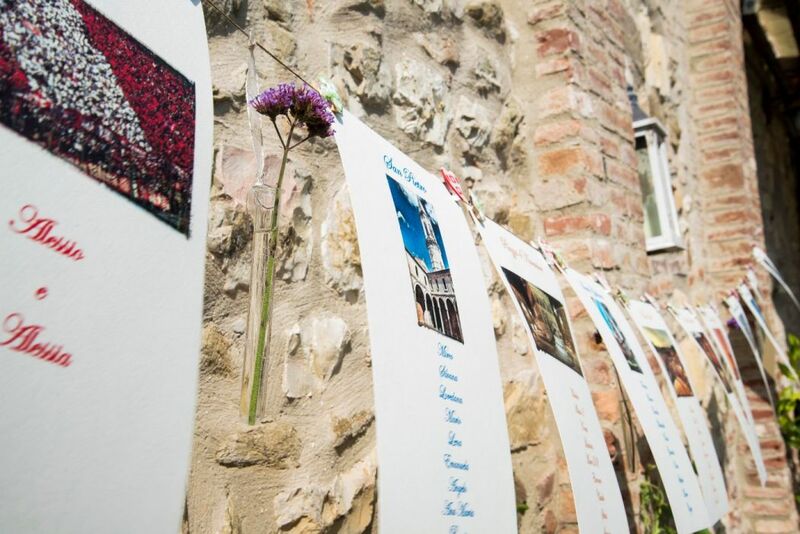 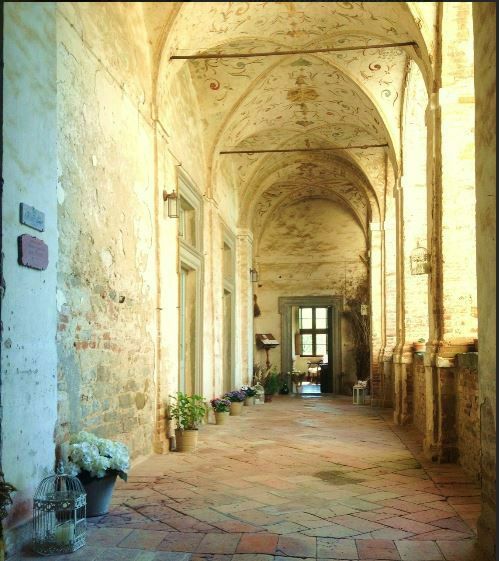 Since 1921 the abbey was bought by the present owners, who through activities and cultural events are working every day with love to keep alive and preserve this place of peace, art, history and nature. You can choose to be completely independent in one of the apartments with kitchen or stay in one of the rooms with private bathroom and common room for breakfast. 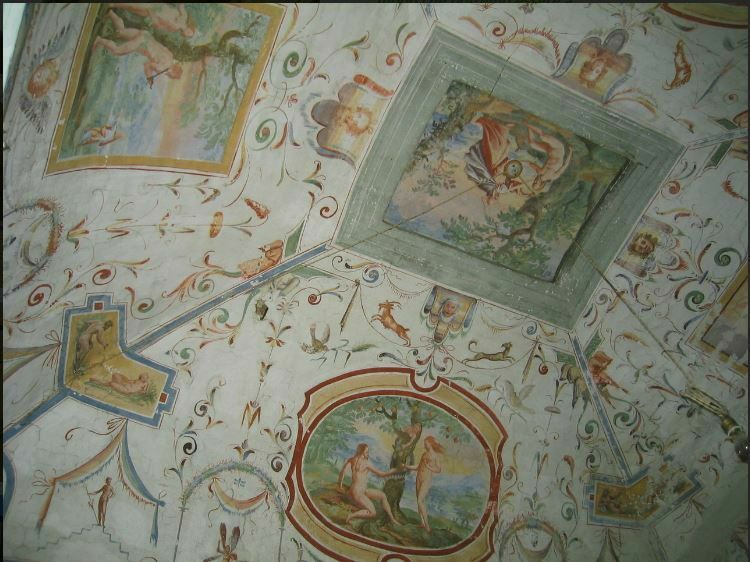 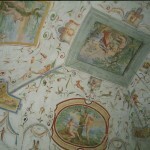 Apartments and rooms are furnished with eco and antique materials, the floors of the second floor are solid oak treated only with natural oils, the walls are treated with dye to lime without any chemical additives, apart one apartment, to the first floor, which preserves the sixteenth century frescoes and original floors. All apartments are with wi-fi free. 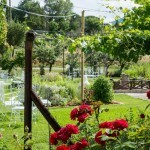 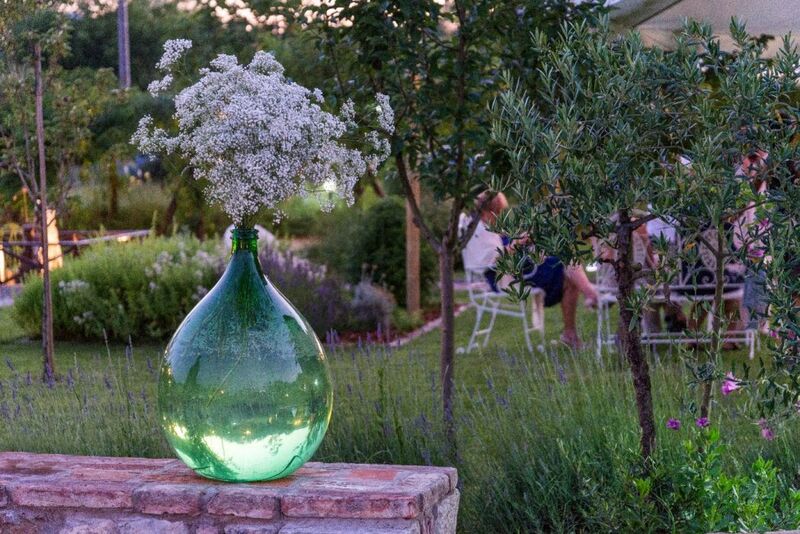 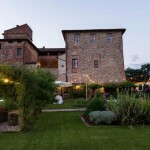 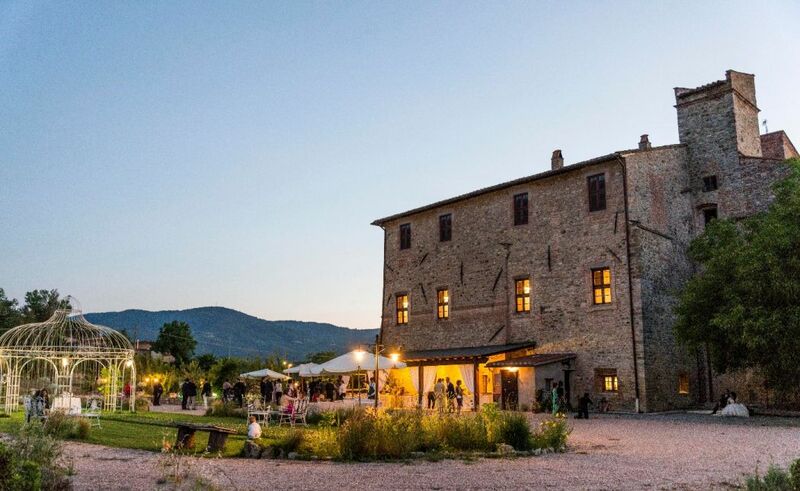 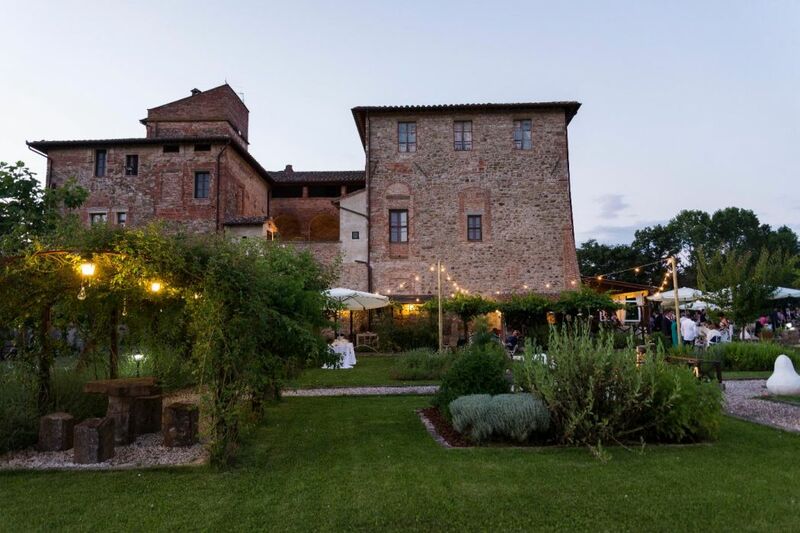 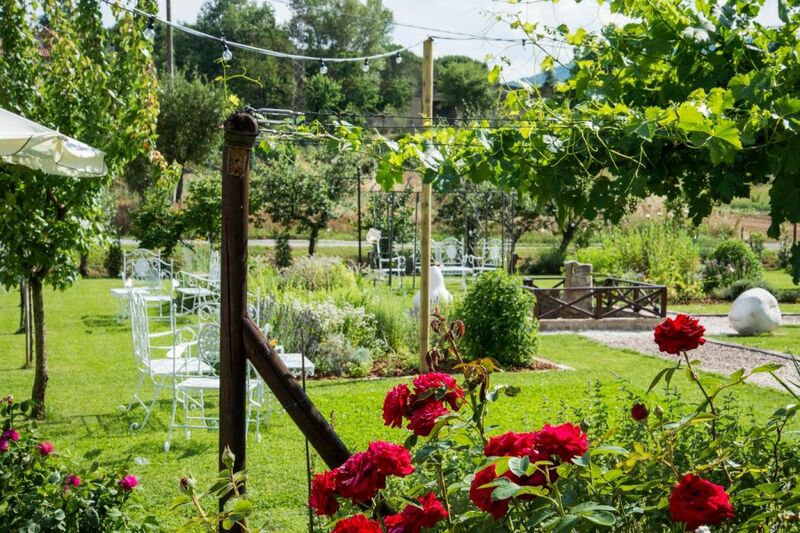 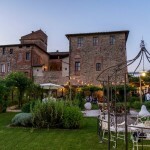 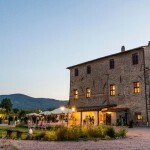 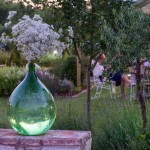 They are immersed in the peace of the Umbrian countryside, 20 minutes from Perugia and 15 from Lake Trasimeno. 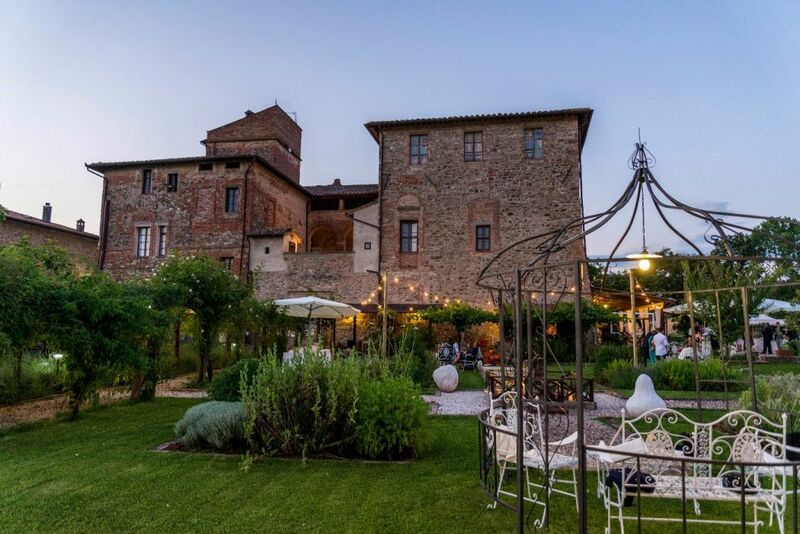 In all bathrooms you will find handmade soap made with olive oil produced in the ancient refectory and aromatic herbs from the herb garden of the Abbey. 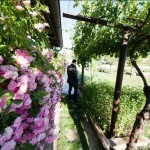 For those who choose the apartment are also available herbs and vegetables for fragrant dishes!